I hope I do you proud. 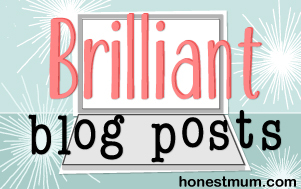 Linked up to the Brilliant Blog Posts linky for 1 May- check out the other cool posts here. 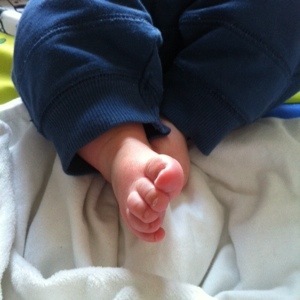 This entry was posted in Alexander, Motherhood and tagged love, motherhood, poem. Bookmark the permalink. Tiny baby toes!! The cutest thing in the world? Probably! Such a lovely way of recording your feelings for you son and something perhaps you can look back on with him 🙂 lovely! Such wonderful words. I remember feeling like this when my children were born. C’est juste magnifique, j’en perds mes mots. Merci d’avoir mis ces mots sur des émotions que je partage.